I have one child in preschool, 5 days a week and one child in gymnastics once a week plus the random library program or park district activity. The youngest only brings home one or two pieces a paper a week. Her weekly coloring sheet and the once or twice a session reminder to register for the next session or for a special class. My son averages 3 pieces of paper a day, that's over 15 "things" he is bringing home per week, sometimes more (pre-schools aren't going green yet!). That is a lot of stuff coming into the house. Combine that with any projects we do at home, a son who loves to draw and color and very quickly you are drowning in art projects and paper! I know I am not the only one. If you ask Mamapedia "What to do with school papers there are 1,288 articles! Here is the system I implemented this year that seems to be working for us, hopefully it will help you too! Here is what I do with everything, and that's the key, everything has a place and goes their immediately. One worksheet a day, his very best work that day, gets hung up on our daily board (a wipe board/cork board that has our daily schedule, the monthly school calendar and important invites) so that dad can see it when he gets home. I take a picture (digital of course because I have endless space for those!) of everything else. Those go in a file folder in our filing cabinet where they will stay until the end of the school year. At that time we will go through it together and pick out a few of his favorite that show his progress and what he has learned, the rest will be recycled. 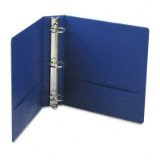 A 3 ring binder filed with 100 sheet protectors. The whole thing cost me less than $5 and it is his pride and joy. I started it last year and it's only half full (you can put two pages in each sheet protector). He sits down and reads it to his sister. Shows it to guests. The plan was to have him decorate the binder too but he didn't want to that, so it's just a plan binder full of his special drawings and papers. When it gets full he has already been warned that he will have to choose what to take out to put new items in. I realize eventually we will have to sort through this to make room and some will have to go, but for right now everything still fits in there. Again immediate action is key. Invites, schedule notes, etc all get hung on our daily board. Things that need to be signed get signed immediately and put back in his bag. Phone list updated, etc get filed in a school folder. Now that everything is in its place, I bet you are wondering what do you do with all those photos? I upload all those photos to our Families Shutterfly Share site. On our site there is a separate page for all of my sons artwork. Each page on a Shutterfly's share site is customizable and you can have different sections etc. Currently I have one for art that is set up as a slide show where everyone can watch what he makes and I have a separate album for school work. However the site is totally customizable you can make it look like a family blog with text and calendar pages, pretty much anything you can imagine you can make. 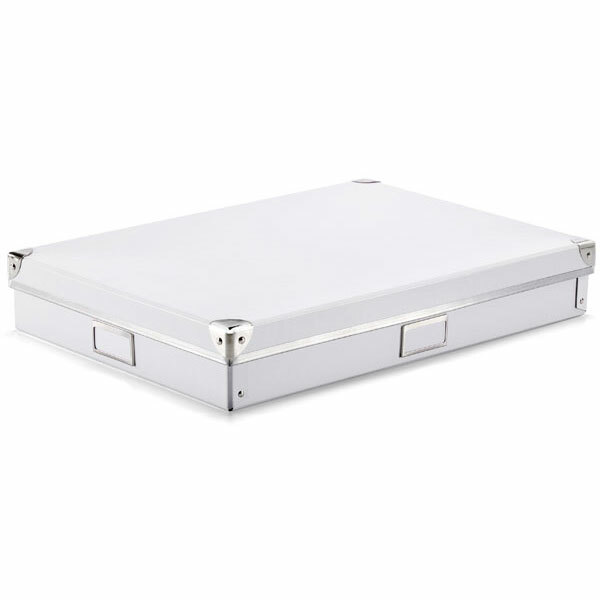 You can see more about Shutterfly's Share Sites here. Hopefully some of my tips and ideas will help you keep from being buried in school paperwork too! * DISCLOSURES: I was not compensated by any of the companies mentioned in this post. I received no products or services from any of them. Links to Amazon.com are part of the Associates program. I have been a member of Shutterfly since 2005 and have received nothing from promoting their share sites. Love, love, love these ideas!! I have implemented storage for the work my preschooler brings home, but not this organized! Love it! I love the art binder idea. My daughter also loves to draw and she thinks every page is so special and can't bear to part with it while I'm thinking, chunk it, please chunk it. I think I may need to invest in a binder for her.